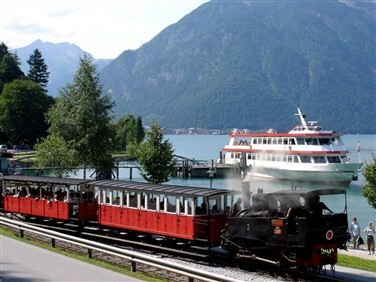 A selection of longer holidays, completely unique to Railtrail and often limited to one departure and a smaller group size, Grand Tours by Rail UK & Ireland aim to share with you many of our favourite experiences on one fabulous Railtrail tour. There are said to be 'Seven Wonders of the Waterways' and on this tour we visit six! 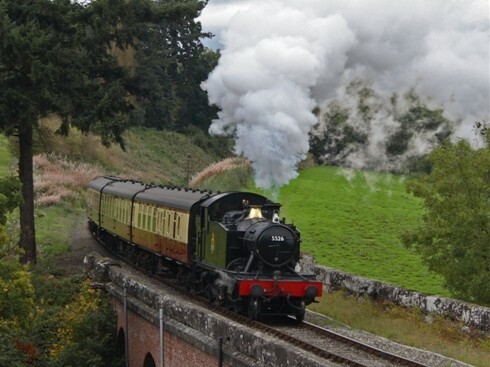 Our grand tour begins at the very heart of the industrial revolution at a hotel within the Ironbridge World Heritage site, then explores the masterpieces of Victorian engineering with boat trips and steam trains galore. 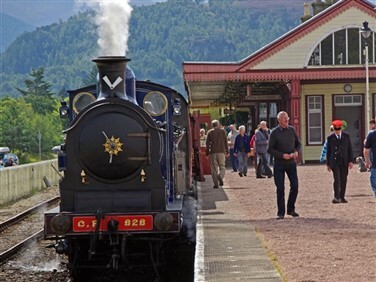 Travel coast to coast from Land's End to John O'Groats. Explore England, Scotland & Wales on one tour. 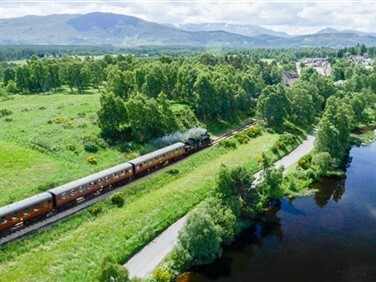 Stay in two castle hotels, the original Railtrail hotel and a hideaway in the western Highlands. All on a one-off, once in a lifetime grand tour of mainland Britain! 39 years ago Michael Palin's first 'Great Railway Journey' to Kyle of Lochalsh prompted Dave to organize his first tour. We thought now would be a great time to recreate Palin's second 'Great Railway Journey' from 'Derry to Kerry'! 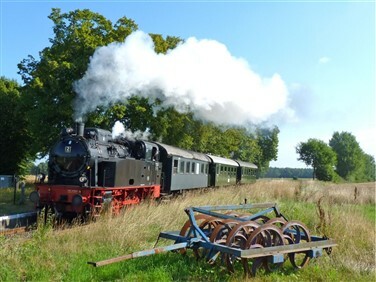 Experience the fabulous line from Coleraine to Londonderry and the scenic East Coast Line from Dublin to Wexford, enjoy the contrasts of Belfast, Dublin, Waterford and Tralee, and wonder at the natural beauty of the Causeway Coast and the Ring of Kerry! 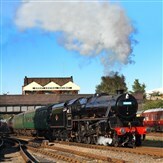 Another unique Grand Tour by Rail, visiting some of our best loved hotels, crossing Wales from coast to coast. 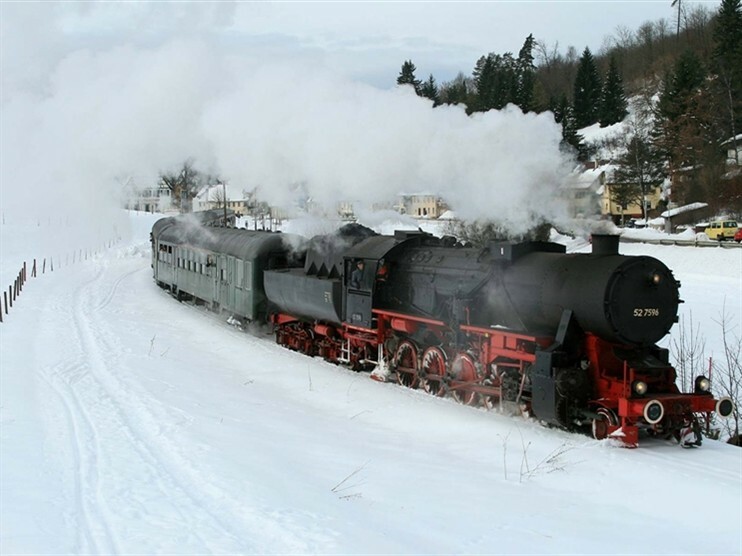 From our bases in Tenby, Llandrindod and Llandudno we tick off more steam and heritage railways than you could imagine, plus we bask in the wonderful scenery of the valleys, mountains and coasts.